Nordtrafo AB has since 2012 been licensed to manufacture and sell Hexatransformators in the markets of Sweden, Norway, Denmark, Finland and the Baltic States. Nordtrafo AB has for many years been involved in the development of the Hexatransformer and it was therefore extraordinary that we could sign this license in 2012 so we can continue manufacturing and build the business in the village where everything once started. 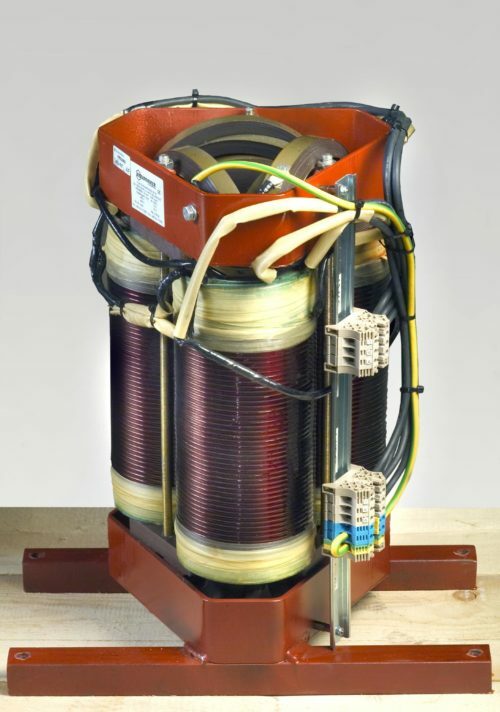 The technology is now proven and demand among our customers is getting higher and higher in the case of hexagon transformers as more people discover the benefits of these transformers. The first 3-phase transformer for industrial operation was installed in Hällefors paper mill 1883. The shape was symmetrical, but manufacturing difficulties led to an inadequate positioning of the three coils in a row instead of in delta form. So it has been seen for more than 100 years! 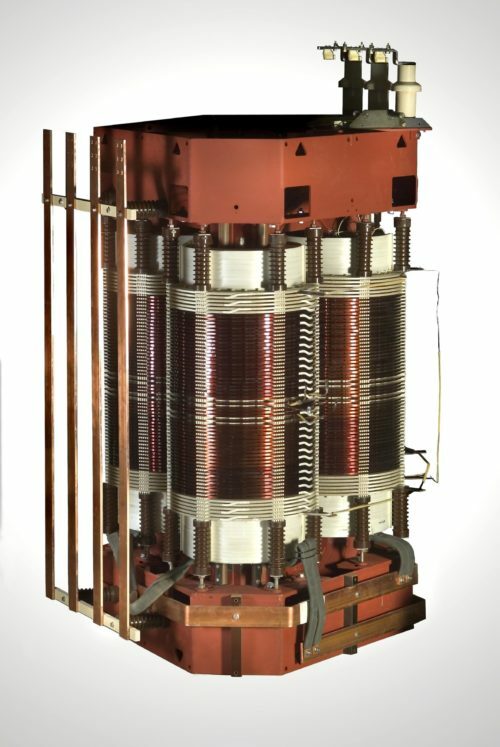 Hexatransformers represent a return to the 3-phase transformer’s ideal delta form from anno 1883. 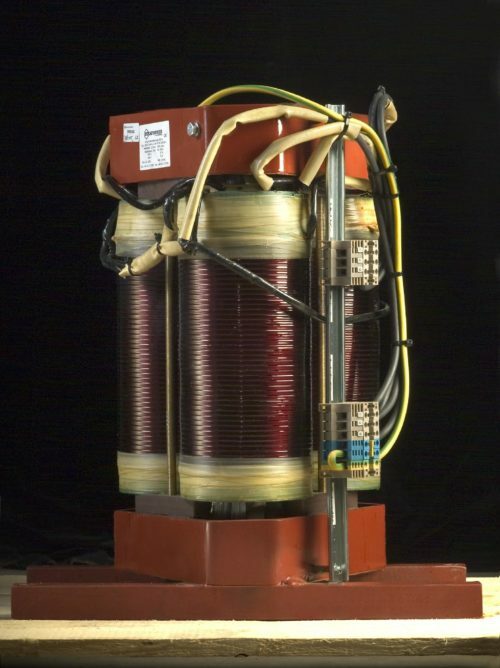 Thanks to a patented method of manufacturing transformer cores, where the legs are positioned in delta form. On each of the legs, induction coils are placed and we have a symmetric hex transformer. The performance brings significant advantages over the conventional wood transformers that dominated the market for more than 100 years. Idle loss can be reduced by 30-50 percent at normal induction. Hexatransformers start softly and the switch-on switches are comparatively weak. Therefore, you can ignore starting currents in fuse and connection dimensions. The weight can be reduced by up to 30 percent compared with the corresponding conventional construction. Volume is about 40 percent less than the corresponding conventional design. The electromagnetic leakage fields are weaker. The reactive current is reduced. The three windings work under identical conditions, giving the phases symmetrical character. Because the losses are less, the need for cooling is also less.